and exactly what the world needs. We think bikes are the best way to get around today's crowded cities. 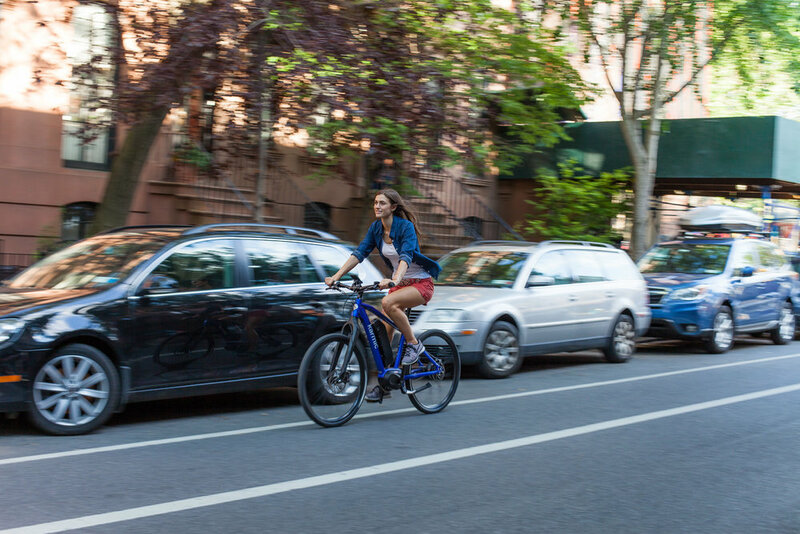 When we created the first premium commuter ebike nearly four years ago, we didn't know if there was even going to be a market for it. We've grown from our initial Kickstarter to having hundreds of happy Karmic Owners today. While the Big Bike Brands are finally changing their tune about ebikes, and making similar products, we'll keep doing what we've always done. Making the best bikes and delivering the best value to more people across America. Don't just ride a bike, Be Karmic.